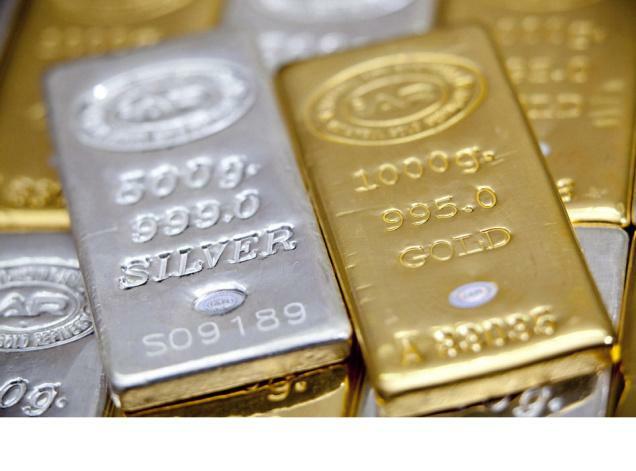 Only approximately 1% of all Americans own any precious metals, other than jewelry. If you don't know why it is important to own and hold silver and gold you should listen to this weeks broadcast of PrepperCon radio. There is SO much more to learn about real money than the short time we took here, but it's a start. If you haven't started trading your counterfeit (all US dollars are counterfeit) fiat US Federal reserve debt notes (aka: dollars) for the only form of real money then you should probably get to it, asap. Listen to PrepperCon radio each and every Wednesday on K-Talk Media AM 630, KTKK in SLC at 9AM. You can also listen live by downloading the K-Talk radio app. http://www.k-talk.com/ The links are at the top of the page. My main question of the show really didn't get answered to my satisfaction for our listeners. The questions was: Why do preppers, and really, everyone, need to own precious metals? I'll answer this as simply as I can. Gold and silver are money. Nothing else is! According to our Constitution Article 1 Section 10 "No State shall... make any Thing but gold and silver Coin a Tender in Payment of Debts;.."
Paper money was obviously implemented but for a time is was fully backed by gold and silver. By 1933 you could no longer exchange your 'gold certificate' for an ounce of gold and by 1964 the Silver certificate was done away with. This effectively made the US dollar counterfeit. In 1971 Nixon took the US off of the Gold standard so other countries could no longer exchange US dollars for gold. For thousands of years gold and silver have been money, a method of trade, a store of wealth. What is going to happen next will be something that has never happened before. Because nations, governments, banks and individuals are in debt more so now than ever before the value of gold and silver as expressed in US dollars as well as other currencies will reach highs many have never considered. Instead of simply functioning as a way to store wealth, which it has done effectively for centuries, it's value as compared to fiat currencies will skyrocket along with its ability to purchase. Gold and silver have no counter party risk. If you hold it you own it. It's as simple as that. It is not an 'instrument' deriving it's value from something else, and it's not backed by "the good faith" of anyone. It's value is derived from the difficulty of the effort that it took to be mined from the earth, refined and shaped. It is divisible, durable, portable, is valuable of itself, rare and has a long history of acceptance as money. These are the reasons everyone should have some silver and gold. There are also many other excellent sources of information about gold and silver online and on YouTube.